Are you ready to work for some mighty strong legs? 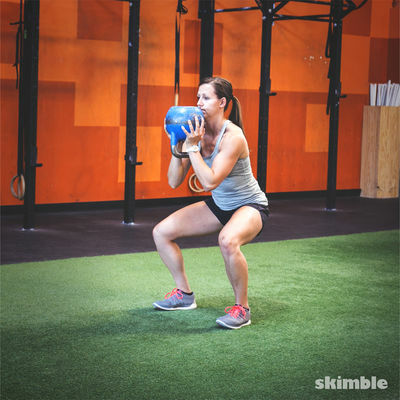 This one is all about feeling the burn in your quads, hamstrings and glutes. You will need 2 pairs of dumbbells, moderate and heavy, as well as a box or step.